Businesses can take years to start, but dozens of local people spent the weekend learning how to take their first steps at the University at Buffalo's Hayes Hall. After some final tinkering with the design, the Buffalo Planning Board on Monday approved a massive graduate student housing complex at Main Street and Hertel Avenue. Digging may start within weeks on an environmental cleanup, clearing the way for the complex. Canisius College and Erie Community College are partnering to offer student housing. Over objections from an adjacent major employer, the city Planning Board has approved construction of a sports field and large indoor field house in an industrial section of South Buffalo. Buffalo Police Deputy Commissioner Kimberly Beaty is leaving the department after 31 years. 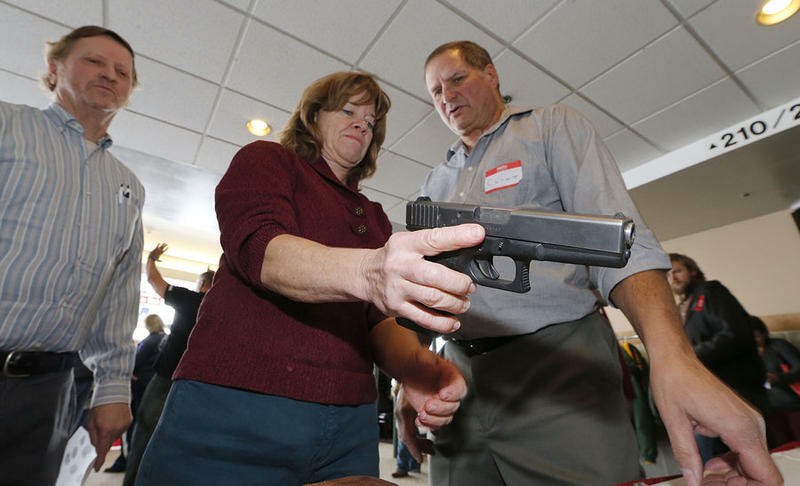 With pressure from President Trump for teachers to be armed in the wake of the school massacre in Florida, there is also increasing pressure for armed college professors with the dorm shootings at Central Michigan University. 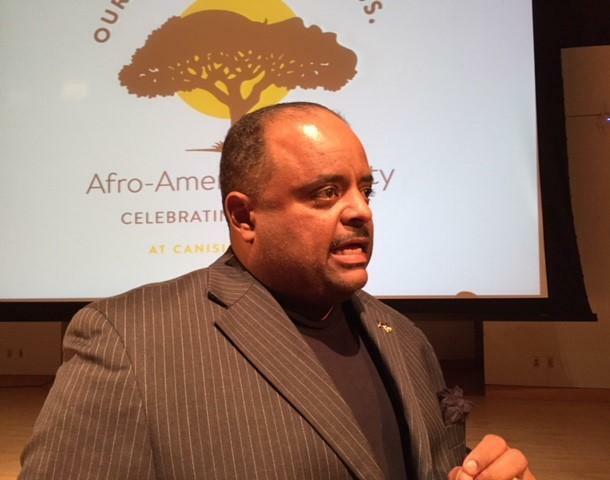 In his lifetime, journalist and author Roland Martin says African Americans have made a lot of progress, but there remains a long way to go. Martin spoke at Canisius College Tuesday at the 50th anniversary celebration of the Afro-American society. 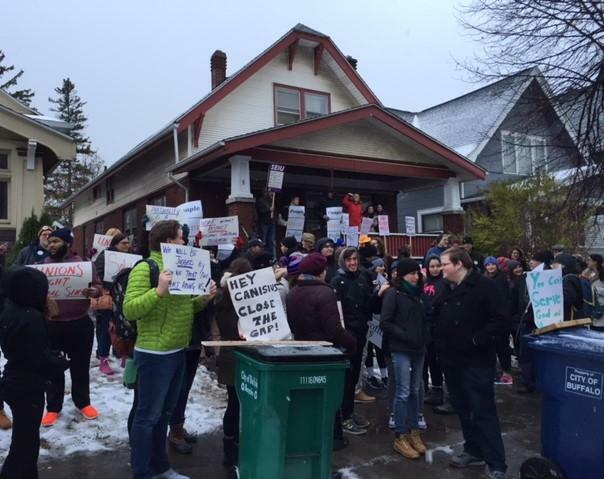 Financially struggling Canisius College is now dealing with very public labor problems. 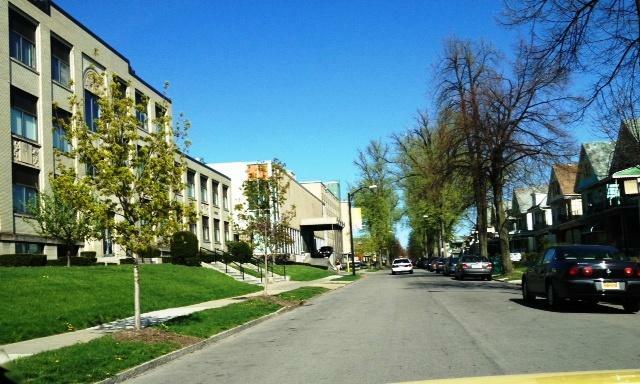 Canisius College in Buffalo is ready to launch a new teacher residency program. WBFO's senior reporter Eileen Buckley say the college's Center for Urban Education will establish the program to prepare future educators. 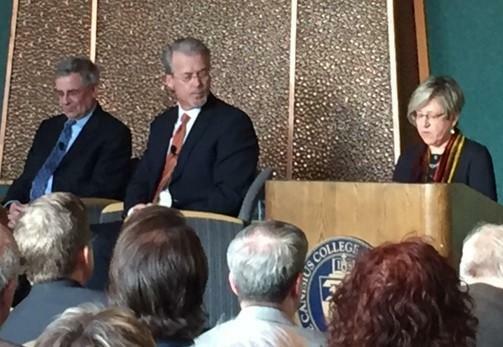 WBFO's senior reporter Eileen Buckley says Canisius College in Buffalo is ready to launch a new teacher residency program. American schools often demonstrate racial inequality with less money to help those who need the most. 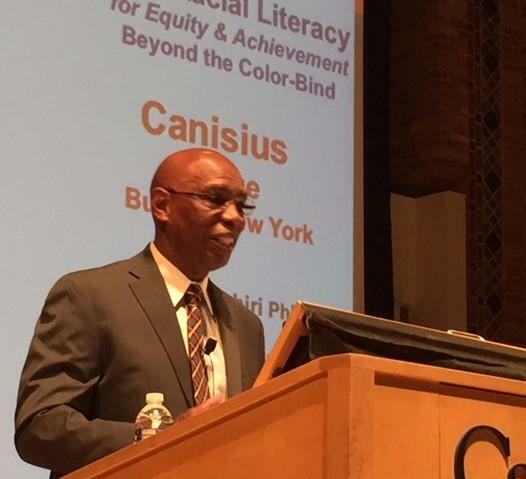 That was a topic Thursday night in the symposium "A New Racial Literacy for Educational Equity" at Canisius College. Admitting that enrollment is down and that they're facing competition from other local colleges and New York State's Excelsior tuition program, Canisius College is lowering its cost for full-time undergraduates next academic year. Canisius College this week welcomed two of the national co-chairs of the Women's March on Washington, which mobilized 5 million people worldwide and became the largest coordinated peace protest in U.S. history. Newspapers don't invent news, but there are people out there that post fake news. 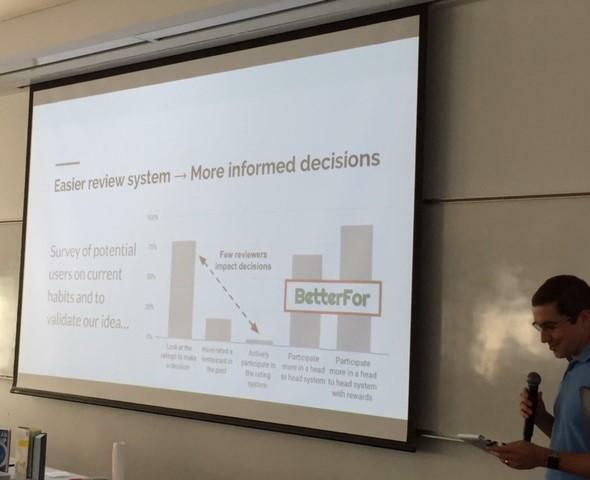 That was the topic Monday night from two experts speaking at Canisius College Monday evening. Understanding cultural diversity in classrooms, especially in urban schools is the focus of a new Center for Urban Education at Canisius College in Buffalo. WBFO's Senior Reporter Eileen Buckley says the center will provide future teacher training for urban classrooms. WBFO's Senior Reporter Eileen Buckley says Canisius College has a new Center for Urban Education to provide future teacher training for urban classrooms. March Madness will draw thousands of college basketball fans to Buffalo this week. 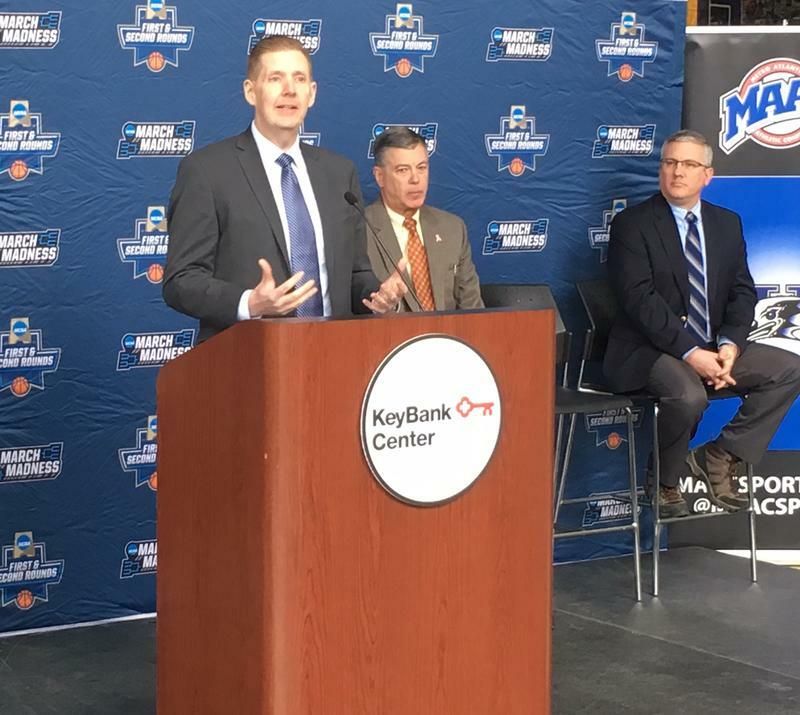 It's the sixth time since 2000 that the city is hosting the NCAA Men's Basketball Tournament. 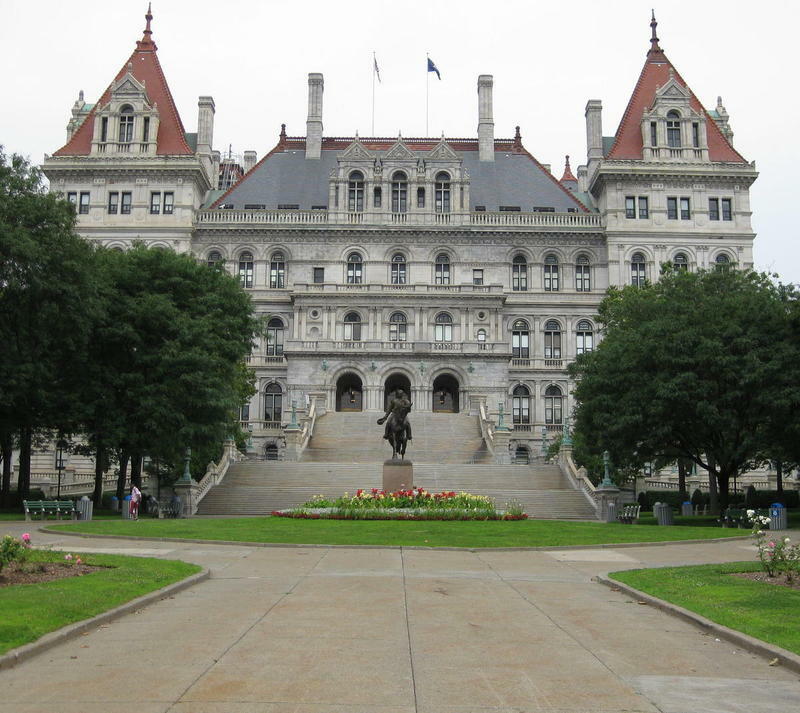 Students from across the state are gathering in Albany today to encourage elected officials to commit more resources to student financial aid programs. It's one of the most poverty-stricken places on earth, with weather, earthquakes and politics making bad things worse. Several local organizations work in Haiti, especially in the southern peninsula, hammered by Hurricane Matthew in October. 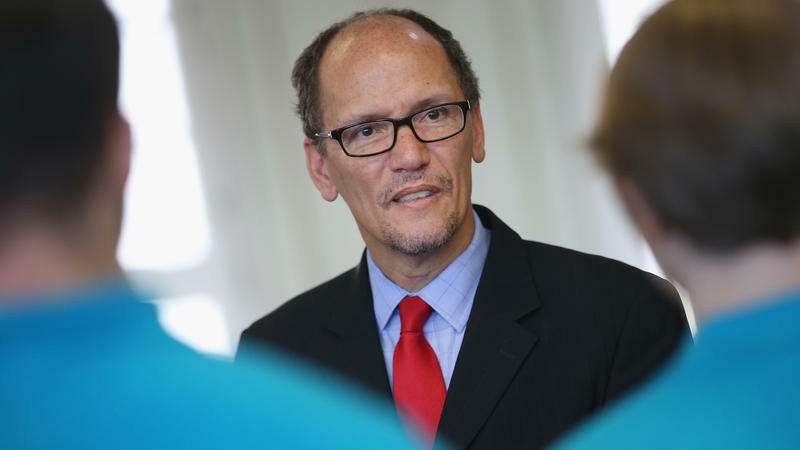 The contest to see who will be the next leader of the Democratic National Committee has just gotten much more interesting — it's also looking a bit like a proxy battle between President Obama and Sen. Bernie Sanders. 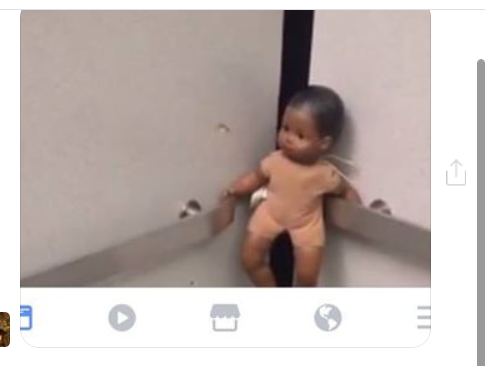 Canisius College says it has identified all of the individuals involved with a black baby doll found in a dorm elevator last month and related racist social media posts. Two of the students have left the college and the others have been disciplined. 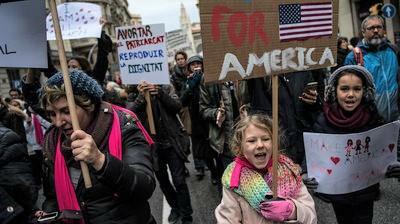 In recent months, there has been a surge in reported hate speech - on Jews, Hispanics, Muslims, African Americans, women and members of the LGBTQ community. Now an international group of 90 organizations, including the Holocaust Center of Buffalo, plus 71 Holocaust scholars and educators have signed on to a statement condemning such intolerance. A number of University at Buffalo faculty members recently issued a letter to UB president Satish Tripathi to establish a 'sanctuary' campus' for students, faculty, staff and families. WBFO's senior reporter Eileen Buckley says many are voicing concern with President-elect Donald Trump's proposals to deport or jail millions of undocumented immigrants. WBFO's senior reporter Eileen Buckley says many on college & university campuses are voicing concern with President-elect Donald Trump's proposals to deport or jail millions of undocumented immigrants. The leader of Canisius College in Buffalo is condemning a disturbing incident that occurred Tuesday night at a campus dorm building. 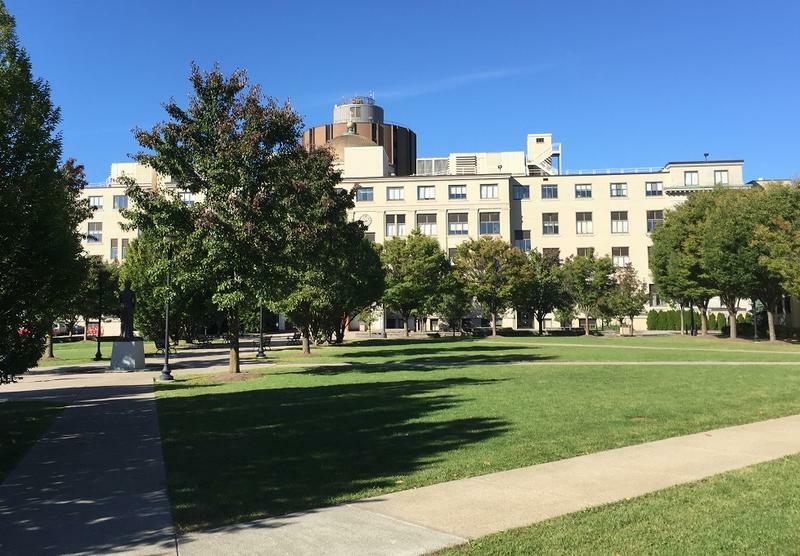 WBFO's senior reporter Eileen Buckley says it's believed to be in response to the result of the presidential election and spoke with two students. 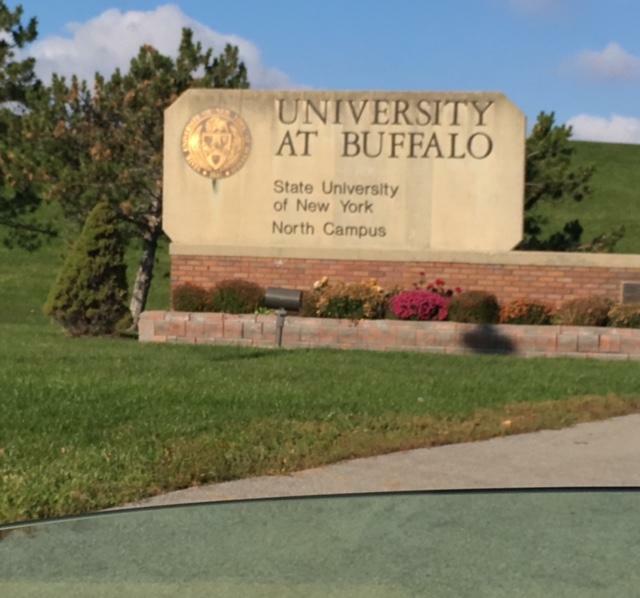 WBFO's Eileen Buckley talked with two students about the incident. Canisius College has received a one-million dollar grant from the National Science Foundation to enhance its STEM learning. The five year grant will allow the college to provide 700-thousand dollars in scholarships starting in the fall of next year. 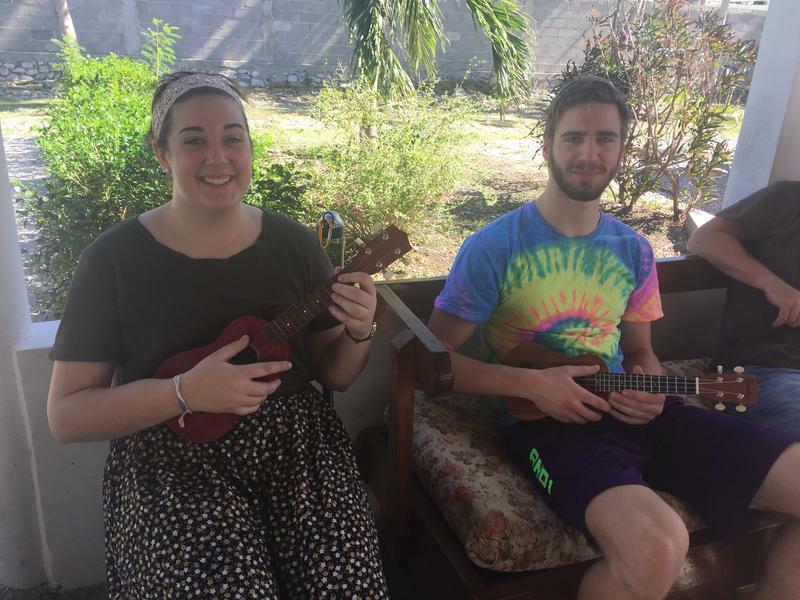 It may be more common on a larger college campus or university, but at Canisius College two young women have traveled thousands of miles to attend the school on Main Street in Buffalo. WBFO's senior reporter Eileen Buckley says the students are from Micronesia. Some area high school students set aside their summer break this week to attend a three-day leadership program. WBFO's senior reporter Eileen Buckley reports nearly 50-students attended the Steve Tasker Self-Leadership Experience at Canisius College. WBFO's senior reporter Eileen Buckley says nearly 50-students attended the Steve Tasker Self-Leadership Experience at Canisius College. Canisius College Golden Griffins Men’s Basketball coach Jim Baron is retiring. The 62-year-old Baron insisted he is in good health, but said he decided it was time to 'step aside' and spend more time with his family. A teenage girl is dead, and another one in serious condition after two separate shooting incidents in Buffalo Saturday. Authorities are looking for information regarding a pair of robberies that took place on Friday in Buffalo and Orchard Park.